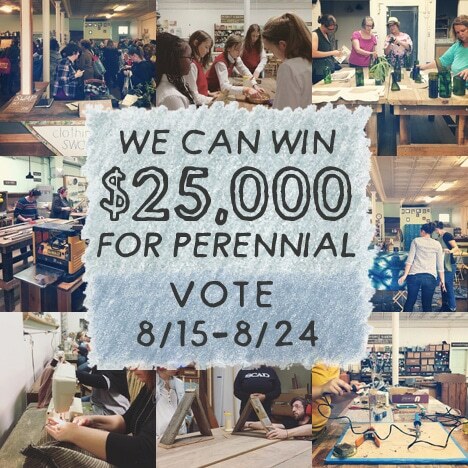 Learn how to safely and effectively cut your reclaimed wood with the tools in Perennial’s wood shop. 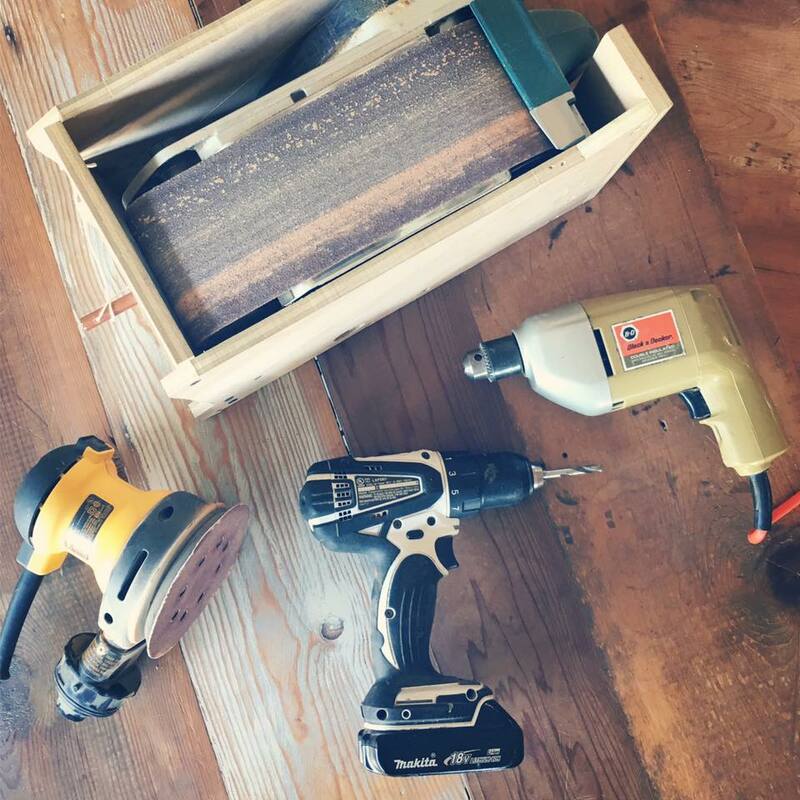 In this hour and a half demo, you’ll learn how to safely use hand-held power drills and the drill press to create joinery and attach hardware to your projects. 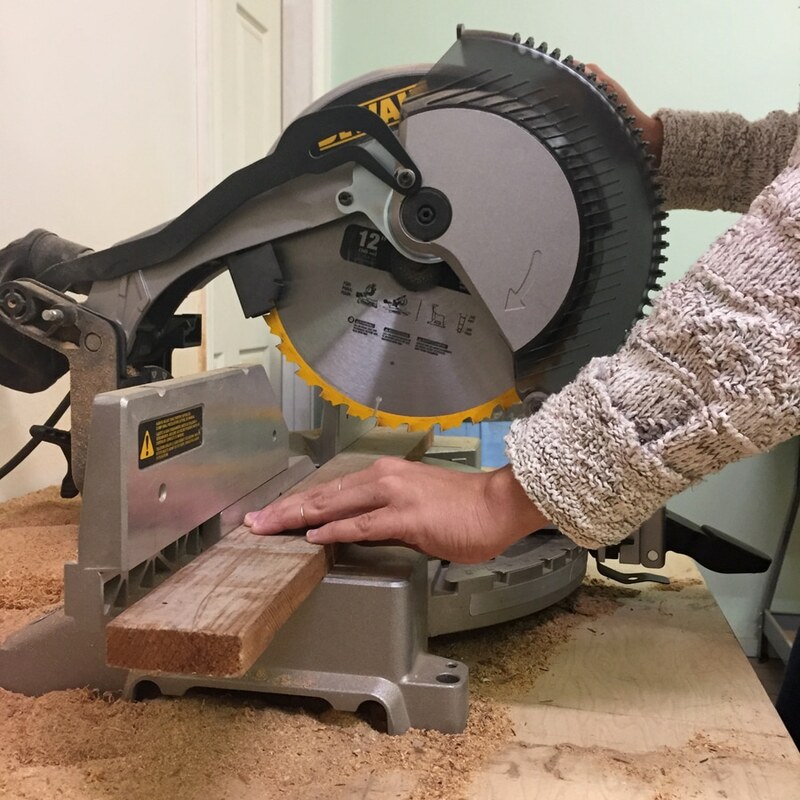 We will also learn how to smooth and shape your wood projects with the belt sander and thickness planer. 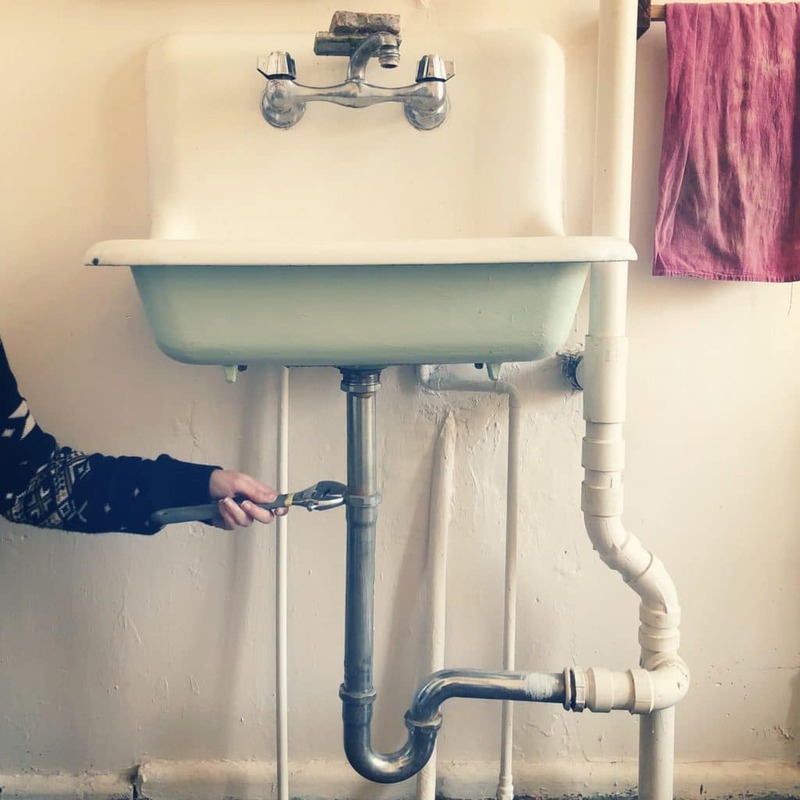 By completing this crash course, you will be trained to properly and safely use the power drill, drill press, belt sander, and planer for future projects at Perennial.